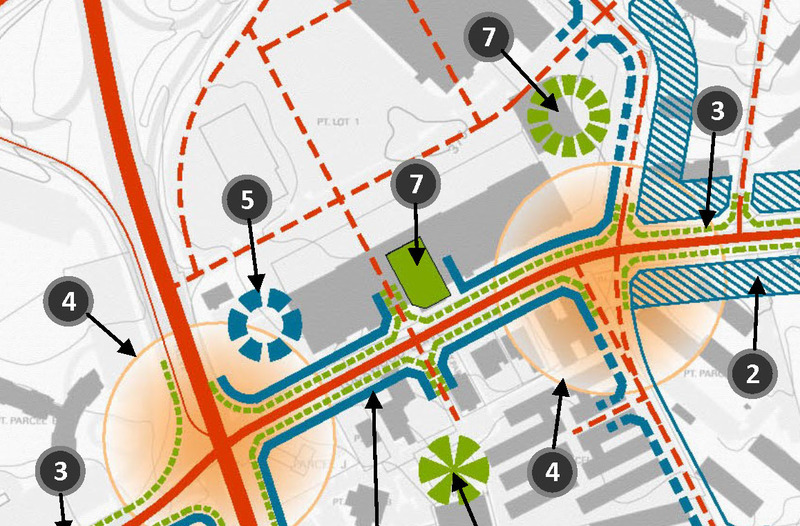 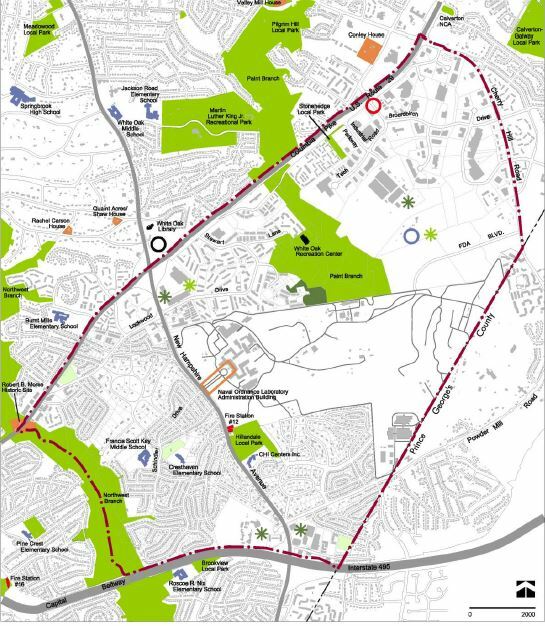 The White Oak Science Gateway Master Plan provides the foundation upon which the area can evolve into a community that offers more local opportunities to live, work and play. 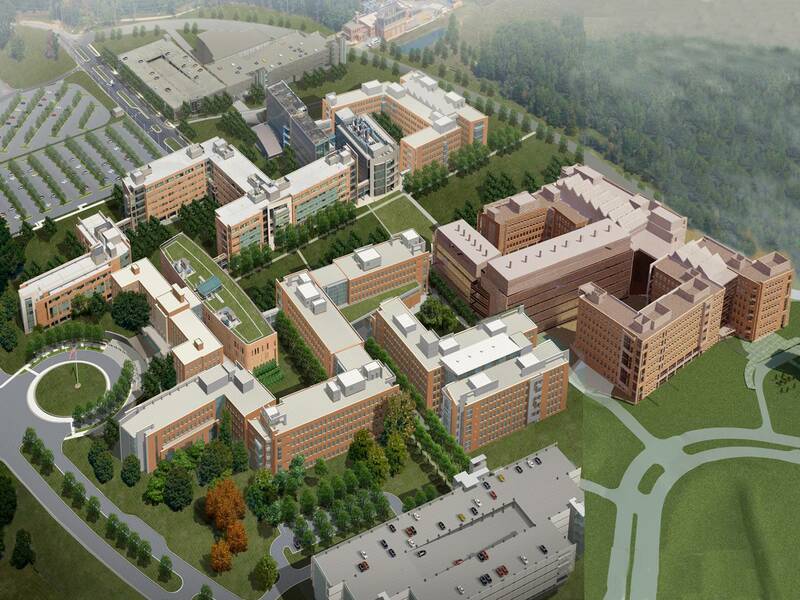 The Plan envisions White Oak’s major centers — Hillandale, White Oak and the Life Sciences/FDA Village — evolving from conventional, auto-dependent suburban shopping centers, business parks and light industrial areas into vibrant, mixed-use, transit-served nodes. 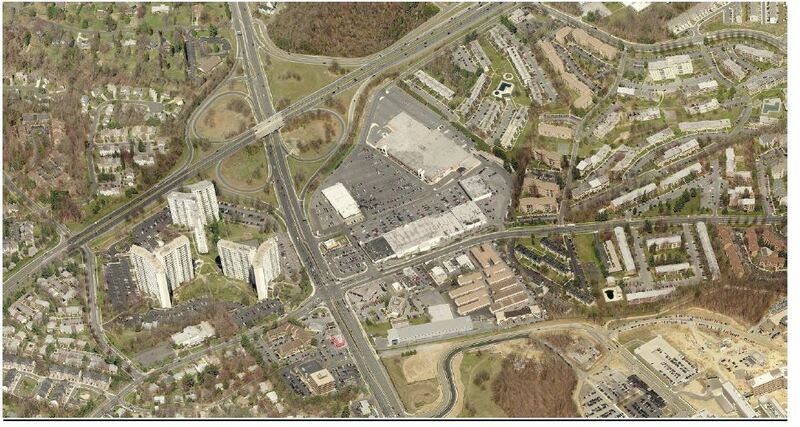 This Master Plan was approved and adopted on July 29, 2014 by the Montgomery County Council. 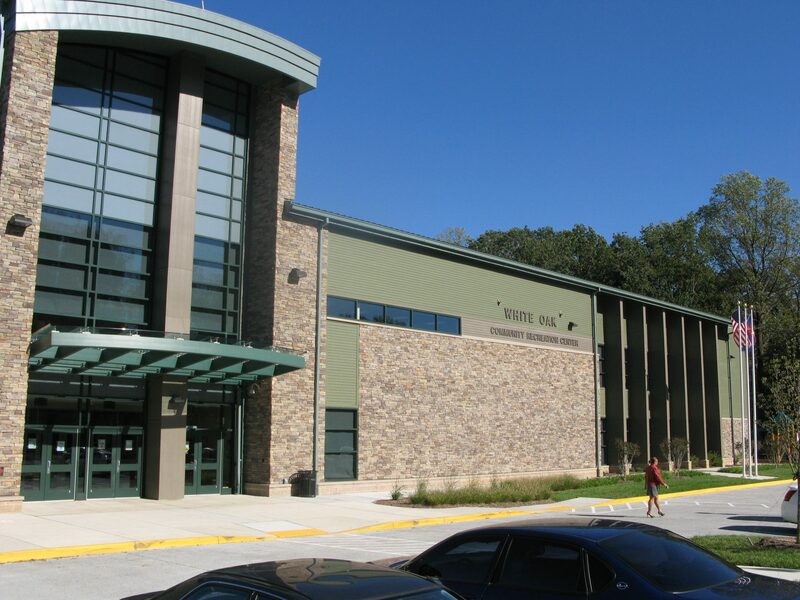 The Plan amends portions of the 1997 White Oak and Fairland Master Plans. 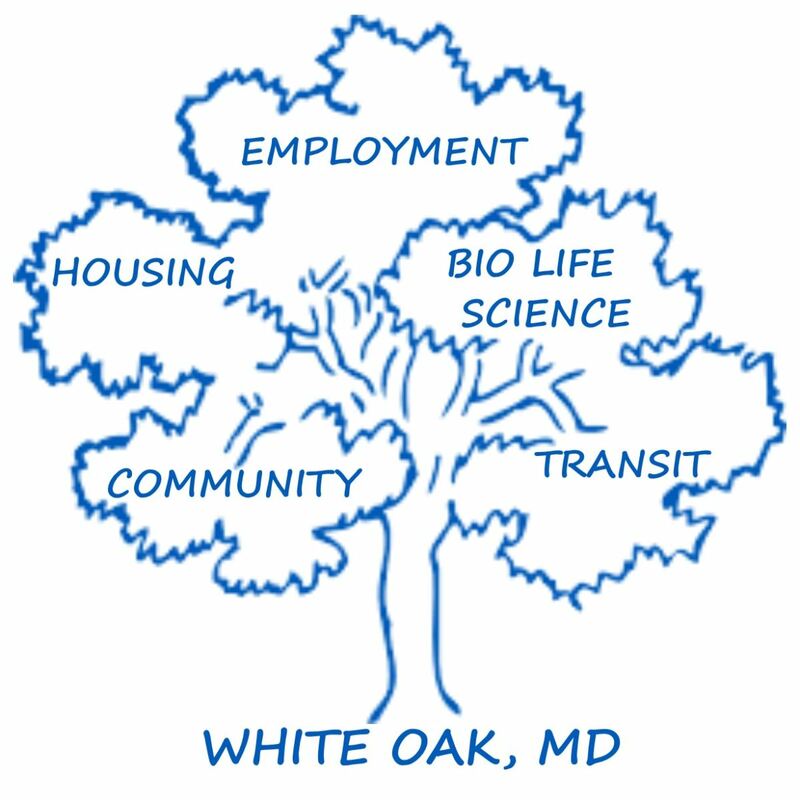 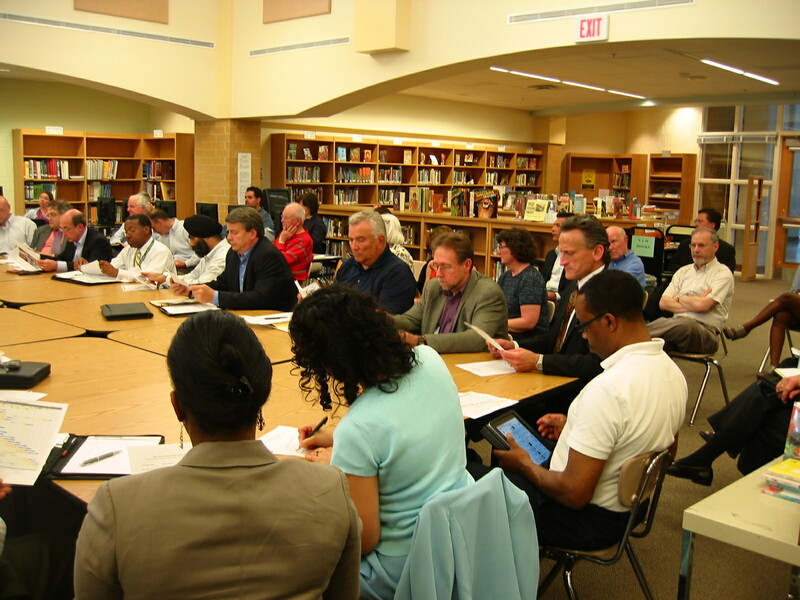 Follow and get involved in implementation of the White Oak Science Gateway.